I love learning new things about Lao history that I didn't know before. Are you that same way? If so, this book satisfied that for me and I think it will for you too. It's a heavy read and very academic in its content and style. 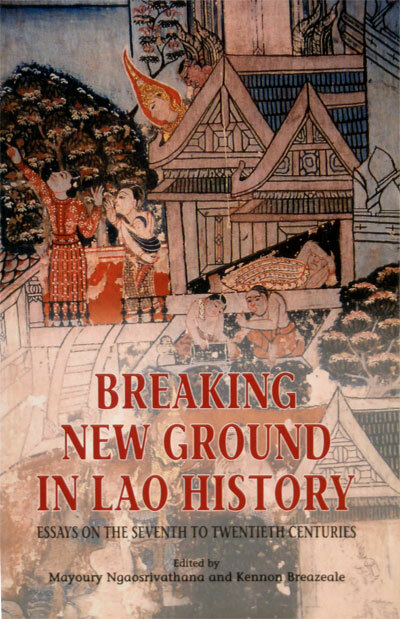 Also kudos (congratulations) to Silkworm Books as they continue to publish awesome books on Laos!